Anyone who’s watched an anime from Japan is likely to be familiar with some of the cultural customs that are considered ordinary there and unlikely to be found anywhere else. These may include anything from dressing customs to social behavior. However, one such custom that is frequently represented in Japanese culture is the public bath and hot springs. There is much history behind those, dating back thousands of years into Japanese history and culture and is up to this day still commonly integrated into society across the country. Many areas and places in Japan are well known for their hot springs. Yufuin is one of the places of which the name is known generally for its hot springs throughout the Land of the Rising Sun. Geographically it is located in the Oita district and its Oita prefecture. The town’s area fell short just under 130 square kilometers (50 square miles) in 2003, with a population of just over 11,000. However in 2005, Yufuin was merged with neighboring towns of the same district to form a city named Yufu. The town is still generally referred to as Yufuin as the decision to merge towns was widely unpopular among the locals. 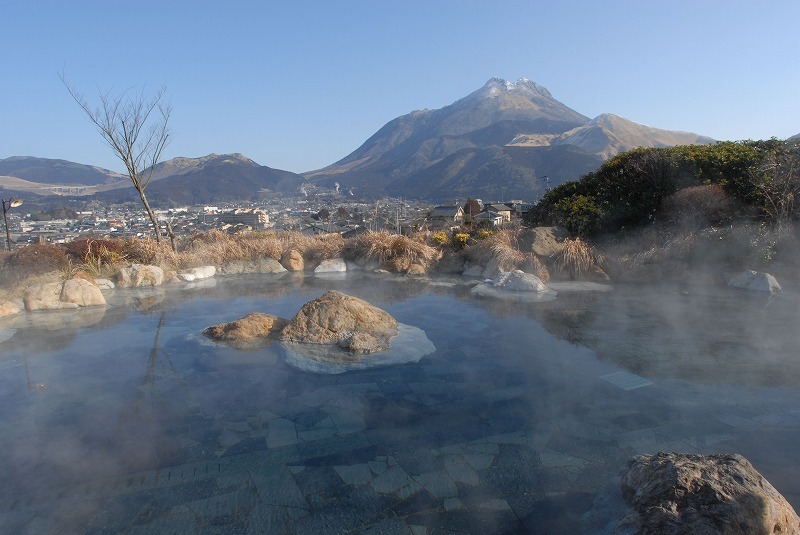 The town is located in a valley beneath the Mount Yofu, whose base is also the source for its famous hot springs’ heated water. 12 public hot springs can be found there, one of which is quite famous in Japan. The Shitanyu hot spring is regarded as the town’s most attractive location, and is located on the shore of the nearby Lake Kinrinko. The hot water coming from the bottom of the mountain merges with the lake and creates hot stream on cold days, giving the town of Yufuin the moniker of “town of the morning mist.” The water from the 12 hot springs are believed to help the human body recover from illness such as rheumatism – whether or not this claim has any substantial evidence, one thing that cannot be denied is that the hot springs make for an amazing relaxing soak regardless. Yufuin is a great destination to visit when trying to unwind and experience the beauty of hot springs in Japan. 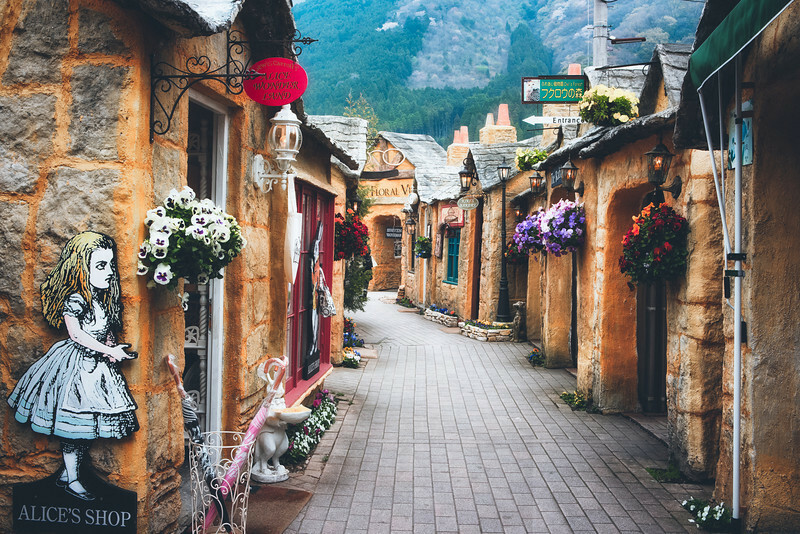 Due to its small size, it lacks the pollution and hecticness of the metropolitan lifestyle and allows for ultimate outdoor relaxation in the hot springs that it is famous for. There are many so-called “ryokan” which could be equated to the western concept of a Bed & Breakfast establishment that make for cheap and readily available accommodation.